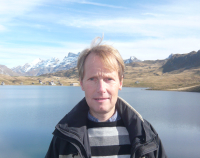 Martin Baumann is professor for the Study of Religions at the University of Lucerne, Switzerland since 2001 and also vice-chancellor for the advancement of research since 2010. His research and teaching focus on immigration and Das Karamba Casino gehÃ¶rt wohl zu religion, religious diversity and public space, diaspora studies, and Hindu and Buddhist traditions in the West. 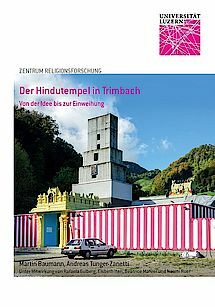 He has published on these topics in both English and German, his recent co-authored books are the documentary Der Hindutempel in Trimbach (2014) and the research report Jung, muslimisch, schweizerisch (2013). 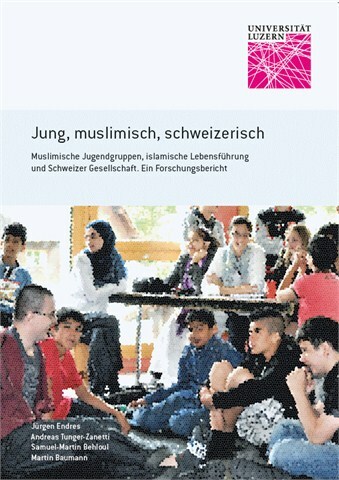 His current research projects, both funded by grants, study Muslim and Hindu immigrant religious communities and civic engagement in Zurich and Vienna and the other project the dissimination of research results on Muslim youth groups in Switzerland to the wider public.